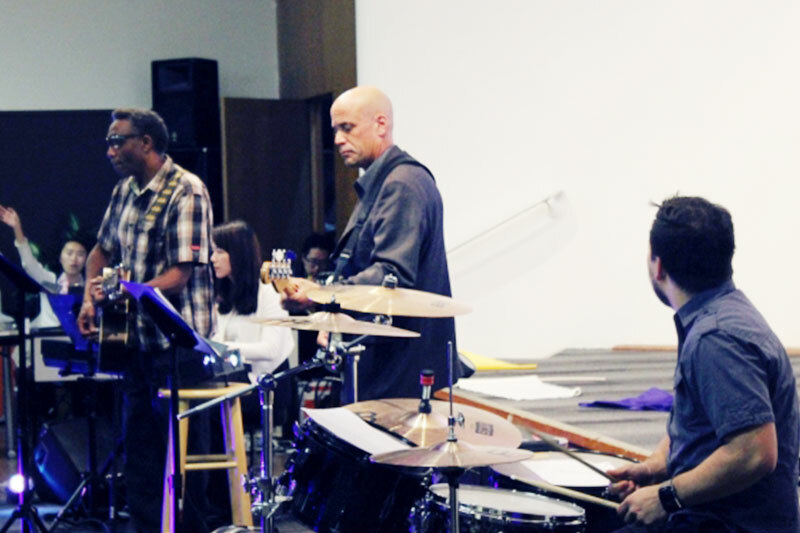 Graduates of Jubilee College of Music have been actively participating in local Christian events. Most recently, the former JCM students took part in a Thanksgiving concert held by Jubilee San Francisco, an affiliated performing arts fellowship based in northern California. "It touched my heart and it was very graceful,” one student, who attended the concert, commented, while also noting that the audience wanted the 45-minute concert to go on longer. 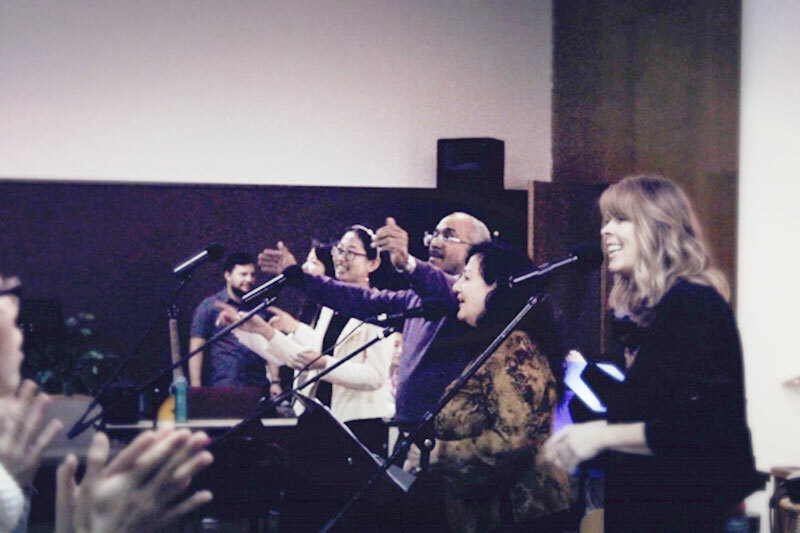 Dauchan stated, "I was blessed to see all who attended engaged in worshiping God. This brings my heart great joy, to see people of several cultures coming together with one goal, to give God praise. I'm hoping that everyone who came continues to be refreshed and strengthened by the time we had with God."